The race to the Moon is on. However, this race isn’t a pride-filled competition between nations. 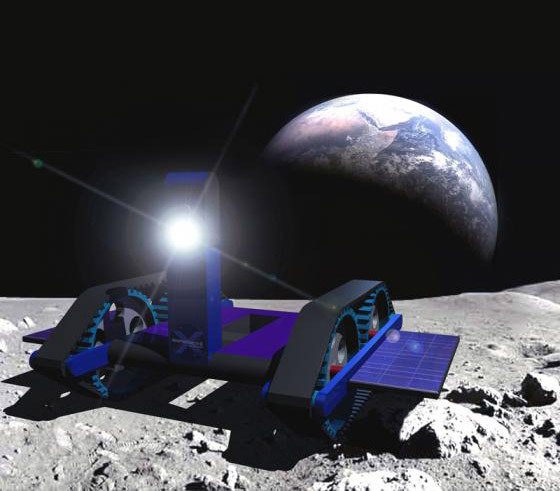 Now it is several teams consisting of engineers, entrepreneurs, and anyone with a vision, racing to build a moon roving robot – to the tune of $30 million in prizes. 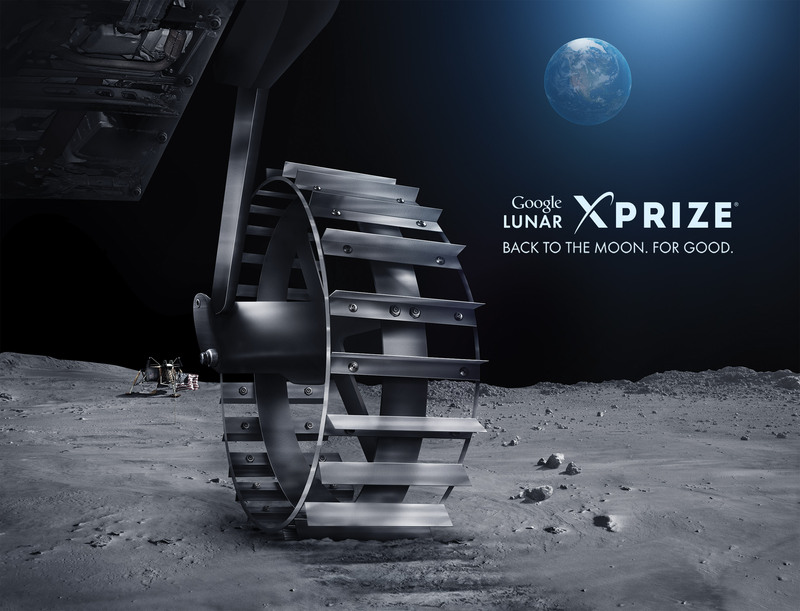 The Google Lunar X Prize is a next-generation competition that will have self-funded teams create cost-effective rovers that can land, roam and complete tasks on the moon. There are even some big brand names on board – such as SpaceX and the SETI Institute – working as allies in providing services to assist the competitors. The X Prize Foundation is a non-profit who is on a mission to better humanity with breakthroughs that inspire growth and new formation of industries, and provides a nudge to markets currently stuck in a pessimistic rut. It creates high stakes prize competitions, where the winner’s solution far outweighs the price of the award value. These competitions push great minds to think outside of the box in solving the grand challenges of the world. Incentives create drive. Motivation and inspiration are born from incentive based awards – and offering a $30 million dollar prize bounty demonstrates the difficulty it takes to achieve landing a lunar rover – in practice, and in cost. Here is how this works. 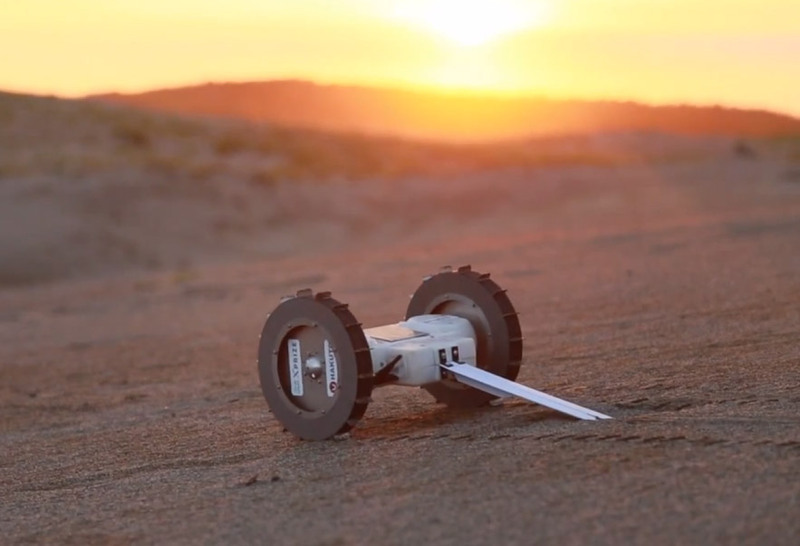 The privately funded competitors will build a robot and successfully land it on the Moon. Once it lands, it must move a minimum of 1/3 of a mile (500 meters), and send high definition video and imagery back to Earth. The team to finish the mission requirements prior to the end of 2015 will win a grand prize of $20 million. The second place finishing team will win $5 million. Additionally, another $4 million is allotted as bonus prizes for completing other specific incentives, and $1 million is awarded to the team that most strongly attempts to encourage diversity in the space exploration field. 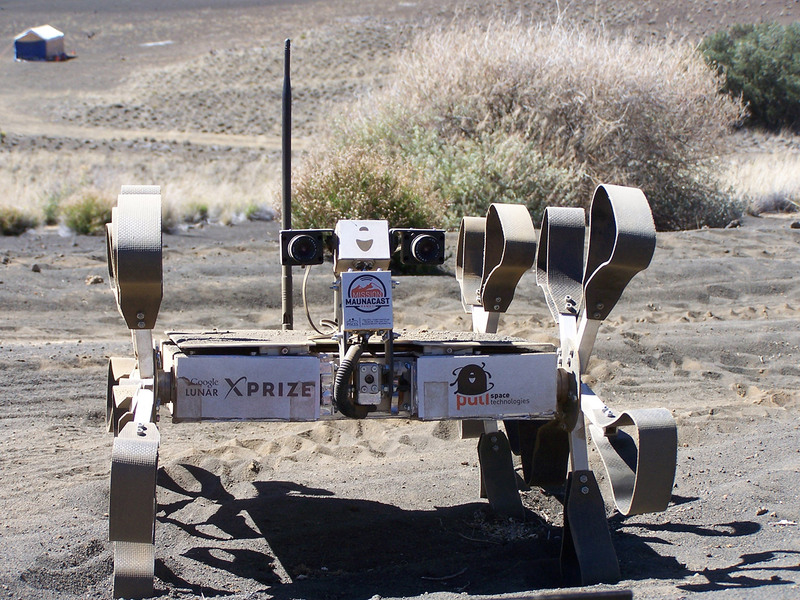 X Prize and Google announced in 2013, a set of Milestone Prizes –additional prizes that allow more teams to win a part of the purse – as recognition for the technological achievements, as well as financial walls the teams had to deal with. 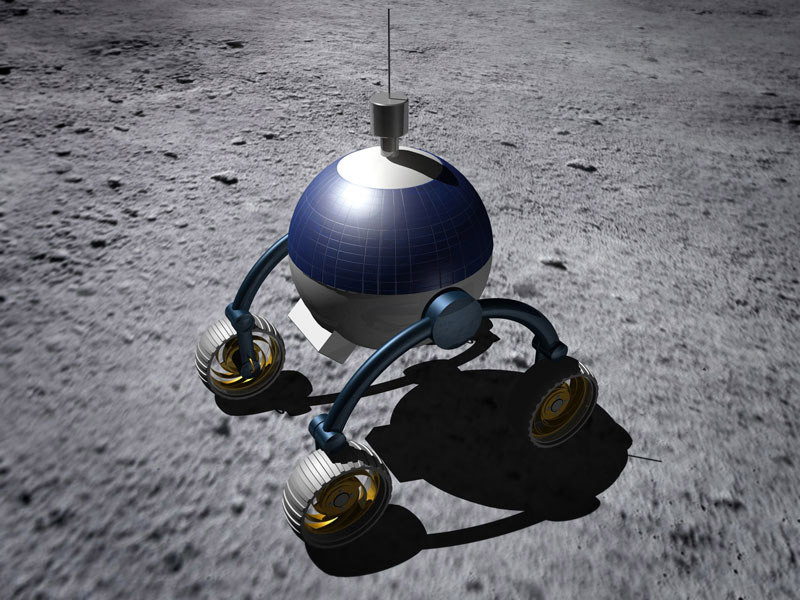 Some Milestone Prizes categories include development of space hardware, launching the vehicle, or reaching certain distance away from the surface of the Moon. The global aspect of the competition allows for fresh ideas and players with an array of knowledge that contribute to the creation of each team’s spacecraft. The X Prize Foundation believes that diversity in nationality, gender, age group, and profession is necessary and therefore opens up its competitions with almost no exclusions as to who can participate. Their hope is that their contests will open up the opportunity to form an assorted pool of participants that is typically very limited. Barcelona Moon Team is a multidisciplinary joint venture bringing together Spanish entrepreneurial, industrial and academic capabilities. Headquartered in Barcelona, we are the first Spain-based team to enter the competition and through our official participation in the GLXP, we want to promote collaboration between the Spanish Aerospace industry, academia and the whole of society, for the GLXP is an amazing project that poses new challenges and fosters enthusiasm in a growing industry such as the Catalan and Spanish aerospace sector. The price must be considered a stimulus, for the budget can be even higher than those $30M, but the real goal, for us, is to develop steps and synergies for longer term plans for an appropriate exploitation of space. SpaceMETA: SpaceMETA team is formed by several people with good experience in startups and new ideas and trends in the market. Founded by Mr. Sergio Cabral Cavalcanti, from IdeaValley in the Petropolis City in Rio de Janeiro, born in Natal in the north of Brasil, Mr. Sergio has a real passion for rupture innovation and near impossible challenges. After brainstorming with friends on the beaches of Rio de Janeiro, the group decided to go ahead with the dream to land on the Moon, and after that, several ideas on how to do it on an innovative and uncommon way was born in their minds — which became SpaceMETA. Due the super cooperation by the XPF Team, the SpaceMETA crew feel couraged to move ahead and to start their incentive for the entire community in Brasil. Now, each day, the SpaceMETA team is growing and receiving collaborators from all parts of the world. Team Italia proposes reliability and costs as driving criteria for the mission design. Therefore high TRL equipments will be preferred to contain the costs, still taking into account advanced solutions – typically technologically refined – to reduce the overall mass. It should be underlined that the goal of the mission is the success; scientific objectives should be read as secondary. A soft landing, achievable thanks to a cluster of dedicated thrusters is preferred. The landing will occur after few days orbiting around the Moon to finalize commissioning operations. SpaceIL is an Israeli nonprofit organization working to land the first Israeli spacecraft on the moon. The organization was founded in 2011, when three young Israeli engineers undertook upon themselves to enter the international GLXP competition. Today, SpaceIL is led by CEO Eran Privman (PhD) together with the three co-founders: Yariv Bash, Kfir Damari and Yonatan Winetraub. SpaceIL has nearly 20 full-time staff and more than 250 volunteers. SpaceIL is the only Israeli team in the competition. The Moon has always been inaccessible to individuals and private businesses due to high costs of space travel and explorations. Team Stellar’s mission is to develop a new business approach to exploration of space and creation of new technologies. 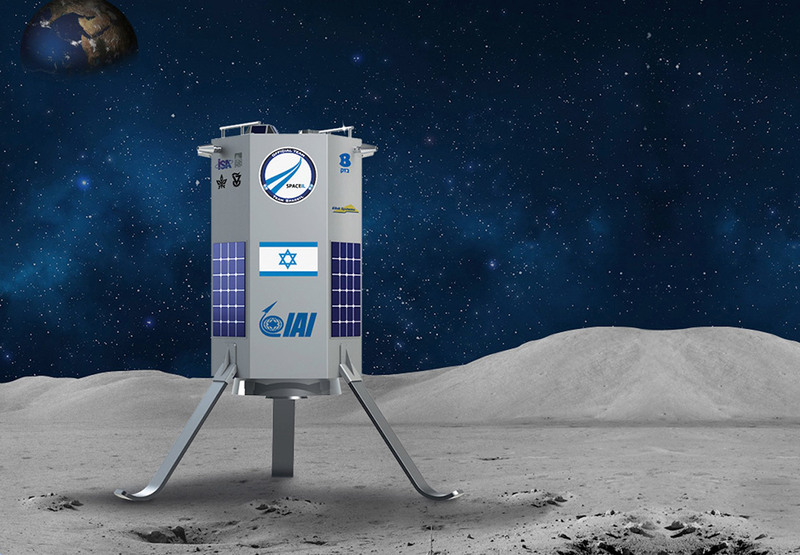 Synergy Moon: InterPlanetary Ventures, the Human Synergy Project, and Interorbital Systems have joined forces to become Synergy Moon, the newest team to enter the Google Lunar X Prize race to the Moon. With working groups in 15 countries, the Synergy Moon team actively promotes international cooperation in space exploration and development. Synergy Moon will use a lunar-direct launch of an Interorbital Systems’ modular NEPTUNE rocket to carry a lunar lander and at least one rover to the surface of the Moon before the end of 2012. That rover will, at a minimum, travel 500 meters across the lunar surface, and transmit video, images, and data back to Earth. Synergy Moon will prove that an international, private-sector team can do what has never been done before: move private enterprise into space beyond Earth orbit. California Space Authority Board Member Celeste Volz Ford commented on the link between science and the humanities, “For the space enterprise community to maintain its edge in the global space market, our future workforce is going to consist of engineers who think like artists and artists who think like engineers.” Speaking on the future of space exploration, Nicolas Peter, a research fellow at the European Space Policy Institute, commented “This adventure will be driven primarily by a quest for knowledge, involving not only the hard sciences, but arts and humanities as well.” The Synergy Moon team is unique in that its members personify an eccentric, electrifying merge of the arts and sciences. Hakuto is currently active and working on its currently unnamed spacecraft. This Japanese team is led by Takeshi Hakamada. Plan B: “Team B” is an initiative from privately funded Canadian company Adobri Solutions Ltd. Our mission is to utilize existing technologies to produce small weight vehicle capable of traveling to and transmitting data to/from the Moon surface. 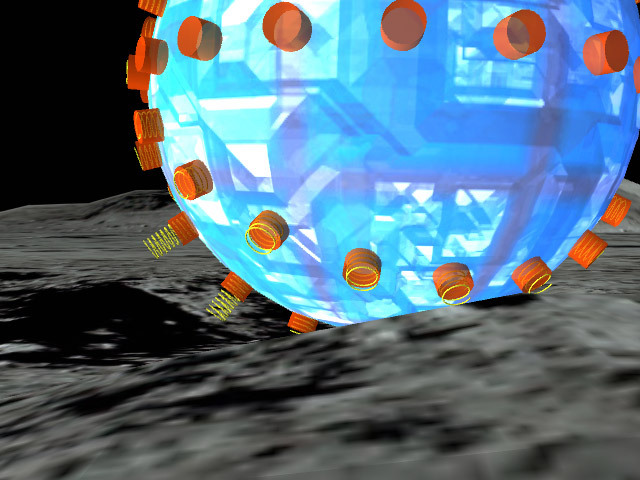 Delivery of a vehicle to lunar surface planned by a probe/craft with fixed impulses engines. Main weight target on low-earth orbit for a probe and vehicle total is 100-150 kg. Flight schema will include two orbit correction impulses, one main and one brake impulse with direct arrival to the moon surface and soft landing with air-bags assistance. 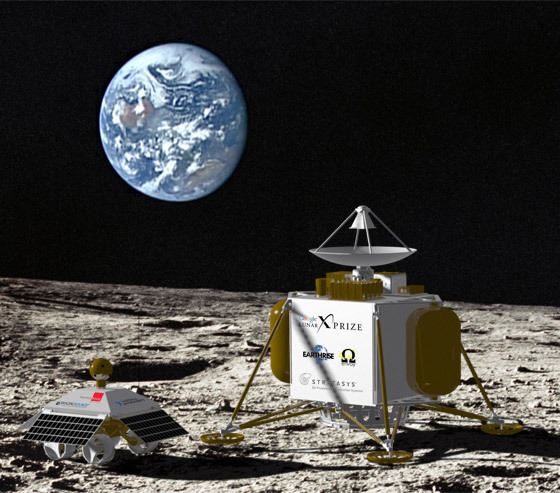 Two launches are planned to succeed in winning the Google Lunar X Prize. Results, mistakes in design, errors in calculation, and bugs in software on first mission will give valuable input for the second craft/probe re-design and second launch planned nine months later. Our Canadian “Team B” is considering to deliver to the lunar surface a hockey ice puck to make a symbolic face-off on the Moon. Team Indus is a non-conformist, unconventional alliance of dreamers and explorers who will not stop short of asking for the moon. Team Indus is India’s only entry for the Google Lunar X Prize. Team Indus’ founding team is eclectic to say the least – it features a former Air Force pilot, a management guru, a branding expert who is also a turnaround honcho, a serial entrepreneur and an aerospace engineer with a passion for space. As disparate they may be on paper, they are all bound by their sheer passion and determination for this project, and by their unshakeable conviction in the Indian Entrepreneurial Spirit. The team’s Advisory Board features some of India’s revered thought leaders from various industries, who truly believe in the the ability of this team to succeed. Team Indus is on a mission to lead India into the next generation of space exploration and aviation technology. And while they are at it, they intend to redraw the boundaries of private initiative, inspire an entire generation of dreamers, and unforgettably impact entire communities. And they mean to do it…It’s just rocket science, after all. Euroluna: The European Lunar Exploration Association (Euroluna) team is a group of friends and relatives with engineering backgrounds who have gathered to compete for the Google Lunar X Prize. The team, whose ages span from 16-60, is headquartered in Denmark, with members in Switzerland and Italy. The background of the team spans most of the necessary technical disciplines, from software, through chemical and mechanical engineering, over risk assessment to business administration. According to the team, the members have been discussing moon rovers and lunar bases for at least 10 years now. The team is led by Palle Haastrup, President of Euroluna. Haastrup has a Master of Science in Chemical Engineering, a Ph.D. in Risk Assessment, supplemented by a MBA from the Harriot Watt University in Edinburgh, UK. He has been active in research in the fields of risk and environmental assessment with associated information technology tools for the last 25 years. In his career, he has held various positions as team leader in universities, consultancy companies and research centers. He continues to hold a position as action leader at the Joint Research Centre in Ispra. 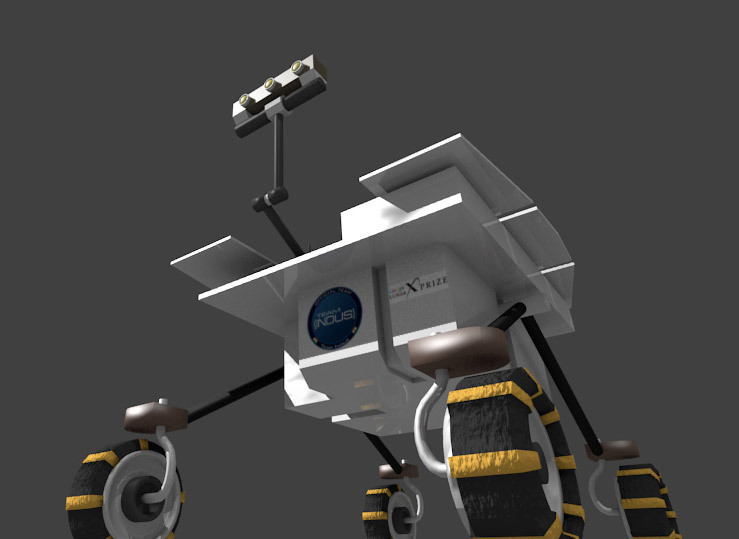 Independence-X is currently active and working on its spacecraft, “Independence Lunar Rover – 1 (ILR-1)”. This Malasian team is led by Mohd Izmir Yamin. Omega Convoy: Earthrise Space Foundation (ESF) is a non-profit corporation dedicated to developing space technology in collaboration with industry and academic institutions. 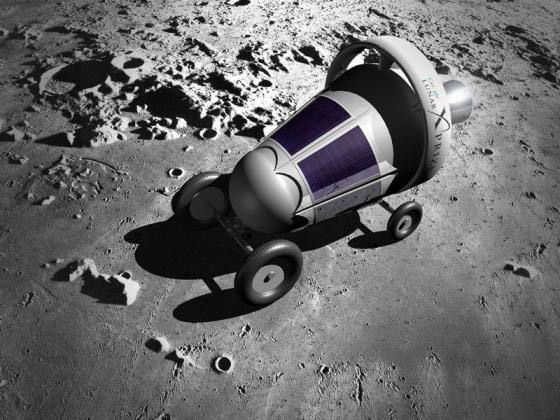 ESF seeks to leverage experience gained through its Omega Envoy project to create the first viable commercial lunar delivery service to support future space transportation infrastructure. ESF provides services to private companies, government agencies, and educational institutions that have the resources to explore space and are looking for low cost products to meet their mission requirements. 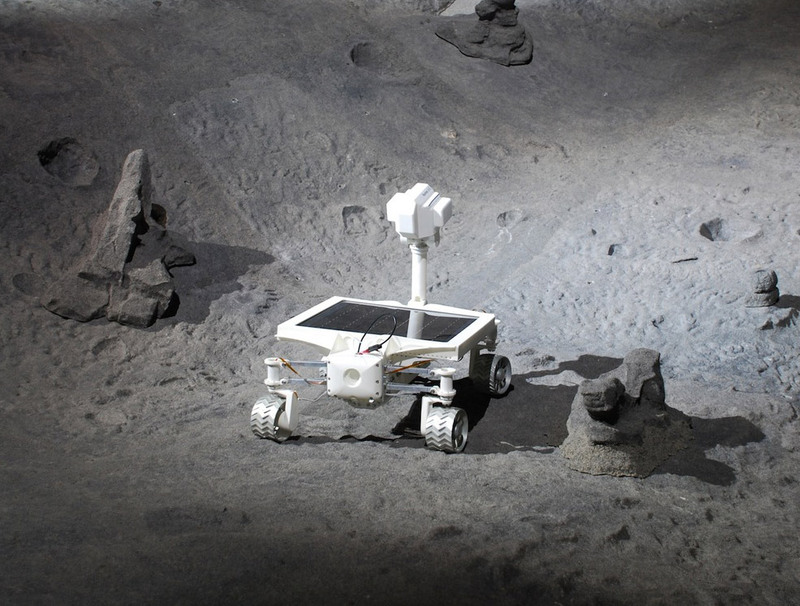 Through the Google Lunar X Prize and government contracts such as the Innovative Lunar Demonstrations Data Contract from NASA, ESF’s initiatives enable the creation of new technology and systems to support lunar exploration while increasing the Technology Readiness Level (TRL) of innovative, commercial space systems. Team Puli is a dedicated team of young Hungarian professionals and space enthusiasts, named after the Puli, a dog-breed long used by shepherds for the protection and guidance of livestock in Hungary. Pulis are revered for their extraordinary intelligence, obedience and playful temperament. Pulis’ unique appearance and capabilities easily distinguish them from other dogs, just as Team Puli aims to be different from any other GLXP Team. 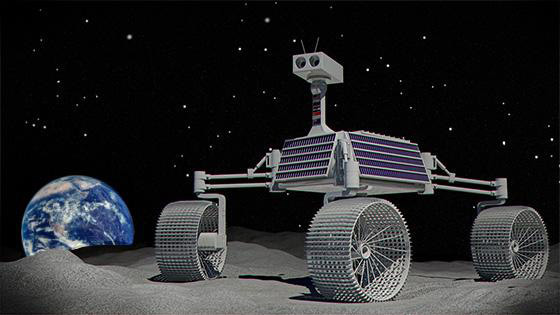 Through the Google Lunar X Prize, we will show that we can invent and apply new technologies to develop a lunar lander rover which is conceptually novel, and send it to the Moon. We are an innovative engineering team, which, over a longer term, aims to become a prominent player in the growing space industry. A top priority for us is to promote scientific thinking through our quest, especially in Hungary, and make science more popular among students. Building on Hungary’s previous major scientific achievements, we hope that the success of Team Puli will offer another fantastic example that nothing is impossible for Hungarian engineers and scientists, and we can compete with anyone anywhere in the world. Moon Express was selected by Forbes as one of the ‘Names You Should Know’ in 2011. Moon Express is a privately funded lunar transportation and data services company based at the NASA Research Park in Silicon Valley. 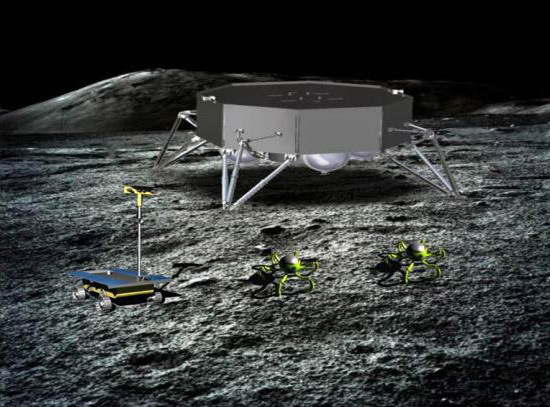 The company plans to send a series of robotic spacecraft to the Moon for ongoing exploration and commercial development focused on benefits to Earth and has signed a partnership agreement with NASA for the development of its lunar lander system. Moon Express was founded in 2010 by Dr. Robert Richards, a founder of International Space University, who serves as President and CEO; Naveen Jain, a philanthropist, entrepreneur and technology pioneer who founded Intelius and InfoSpace and serves as Chairman; and Dr. Barney Pell, a former NASA manager and active parallel entrepreneur who founded Powerset and serves as Vice Chairman and Chief Technology Officer. The Moon Express founders also work together as Trustees of Singularity University. 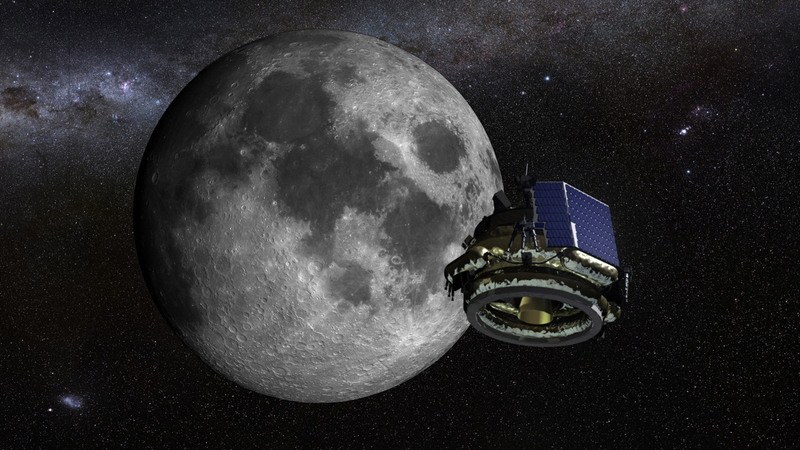 Moon Express has been selected by NASA for a lunar data services contract worth up to $10M. It is also one of only three U.S. companies to receive the first $500K delivery order under NASA’s Innovative Lunar Demonstrations Data (ILDD) program. The Part-Time Scientists team is the first Google Lunar X Prize participant based primarily in Germany. The PTS team consists of dozens of scientists, engineers, and entrepreneurs from several countries around the world. The efforts of team members are coordinated over the Internet from their headquarters in Berlin. The team is funded in part by donations from individuals, as well as monetary and technical support from key sponsors. The PTS team is perhaps the youngest team in the GLXP, and draws on members from a number of technical disciplines including physics, information technology, electrical, mechanical, and software engineering. Astrobotic is currently active and working on its spacecraft, “Red Rover”. This American team is led by Dr. William “Red” Whittaker. 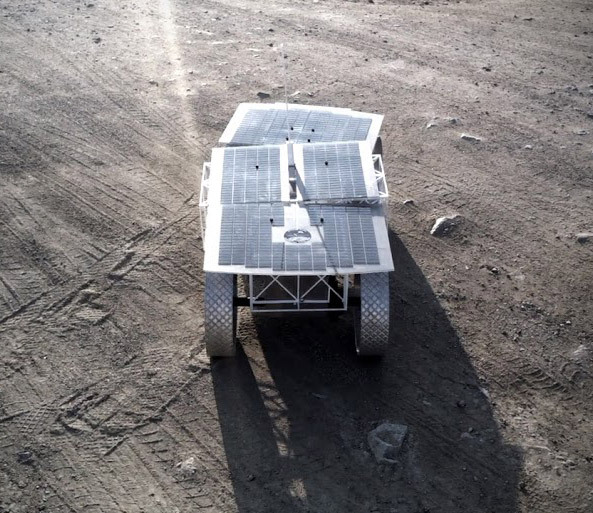 Featured elsewhere in this month’s issue of RocketSTEM, the Penn State Lunar Lion Team is a combination of Penn State students and faculty combined with engineers from Penn State’s Applied Research Laboratory aimed at fulfilling the requirements of the Google Lunar X Prize. The team draws on Penn State’s extensive expertise in electrical, mechanical and aerospace engineering which includes experience in drafting, fabrication, assembly and testing. The team is pursuing partnerships with companies throughout the aerospace industry to strengthen the project. The leader of Team AngelicvM, Gerardo Rocha Haardt, a former airline pilot in the United Arab Emirates, subscribed to the Foundation X Prize Newsletter, which, after his return to Chile to assume as President of Santo Tomas Chile, inspired him to seek out Chileans with expertise in the field of space in order to register the national team as participants in the lunar competition. 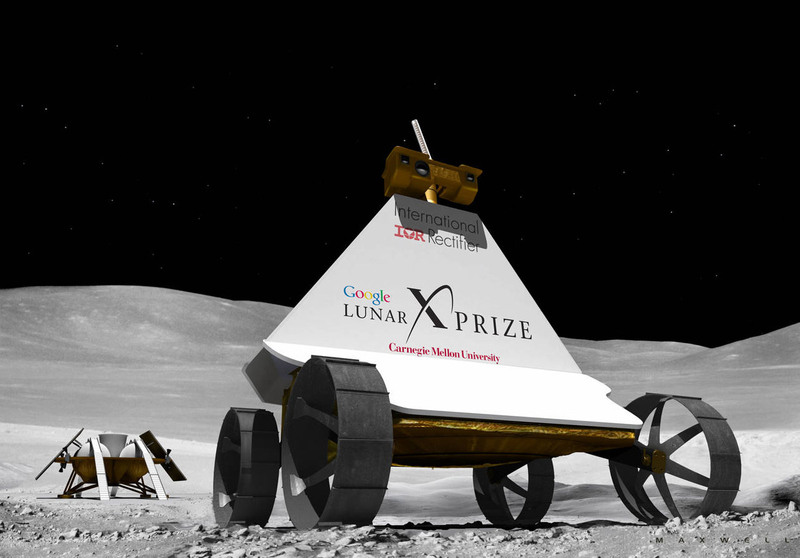 Today Team AngelicvM had featured in meetings organized by Google Lunar X Prize, with an outstanding participation at the Team Summit in May of 2012 in Washington, D.C., where it won the prize for the most surprising presentation, given the comparative progress with the other teams who had the advantage of several years in competition. Members of Team AngelicvM are invited by NASA and other institutions around the world to expose on their development. AngelicvM participated as sponsor of the “Global Aerospace Summit 2012 in Abu Dhabi, capital of the United Arab Emirates that attracted the maximum exponents of the world in the field of space, such as Boeing, Virgin Galactic, Arianespace, EADS, Airbus, among others.” AngelicvM was also recently accepted as the sponsor of the “Global Aerospace Summit 2014”. 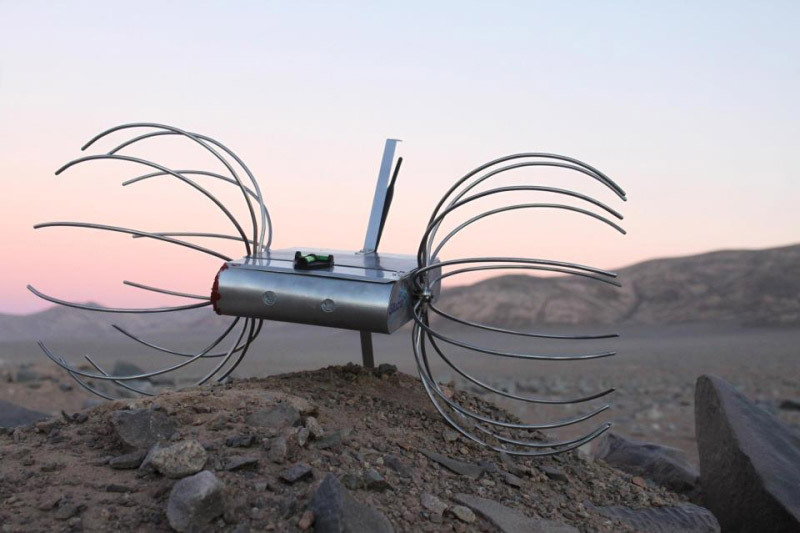 Team AngelicvM is preparing to meet the launch date of its Rover within the time period stipulated by the contest, and thus place Chile on the Moon for the first time, incorporating Chile into the international space community in the private sphere.